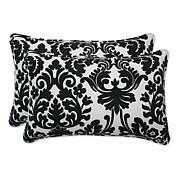 18" x 12" 16" x 16" 18" x 18"
Create a fresh, new look to your decor, indoors or outdoors with this Throw Pillow. 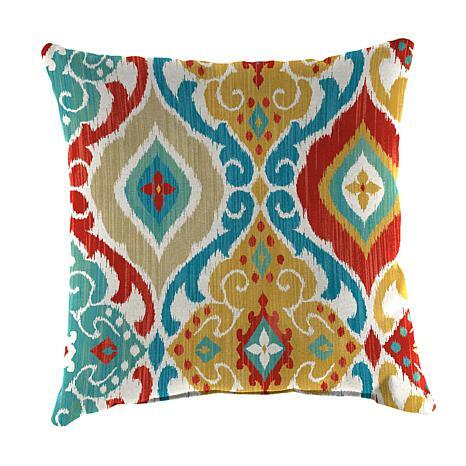 With easy care fabric in a variety of gorgeous colors and patterns, you'll want to set up your space with a pile of these pillows! Pillows were fine...sent back 4 over 3 weeks ago to a warehouse in Arizona and no credit yet! Not happy...called warehouse and left message, no return call either. Very sketchy and I threw away my tracking number because I saw they were delivered to the warehouse. Never throw away your slip until you get the credit. 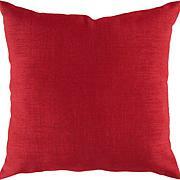 Now I am eating the cost of 4 pillows plus the cost of shipping them to Arizona...very expensive! I don't have. HSN will not credit so it is my problem.